Learn more about the science of learning by enrolling in one of our free online courses! … quick definitions of this year’s CES tech buzzwords. The science of haptics has advanced tremendously since this image of a suit including haptic goggles and gloves was shared more than 10 years ago. Haptics! We were all over this three years ago. Read up on how this robot mermaid uses haptics to dive deep. … how Alexa is impacting children’s learning experiences. Make a positive impact by using our Alexa app for the National Geographic GeoBee. 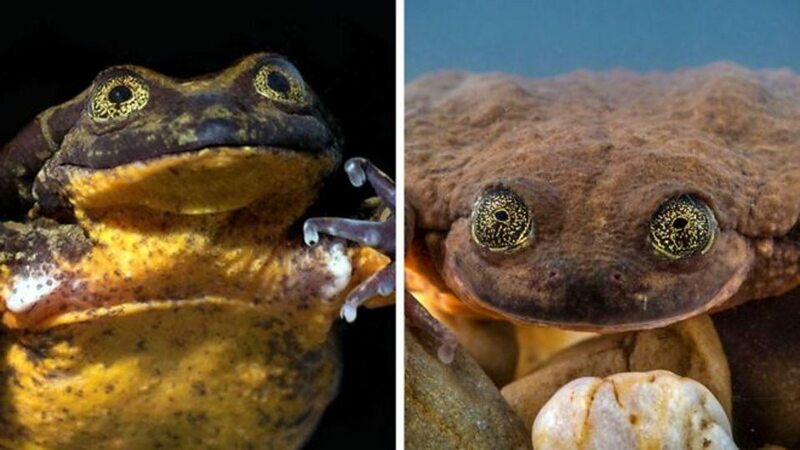 … the world’s loneliest frog found a friend. Use our reference resource to find other amphibians at risk. … protecting woolly mammoths might help save elephants. The woolly mammoth may become the first extinct animal to receive legal protection under the Convention on International Trade in Endangered Species of Wild Fauna and Flora (CITES). Poached elephant ivory is often mislabeled as legal mammoth ivory. Should we bring back woolly mammoths in order to protect them? … as the Arctic warms, Svalbard is freezing. Temperatures in Arctic regions are rising about twice as fast as the rest of the world. In Svalbard, changes in precipitation patterns over the last few decades have increased the likelihood of winter rain and snowmelt forming a layer of ice at the base of the snow. Svalbard is one of the most popular destinations for our Grosvenor Teacher Fellows. Learn how one educator put her icy expedition to use. … women are redefining ranching in the American West. 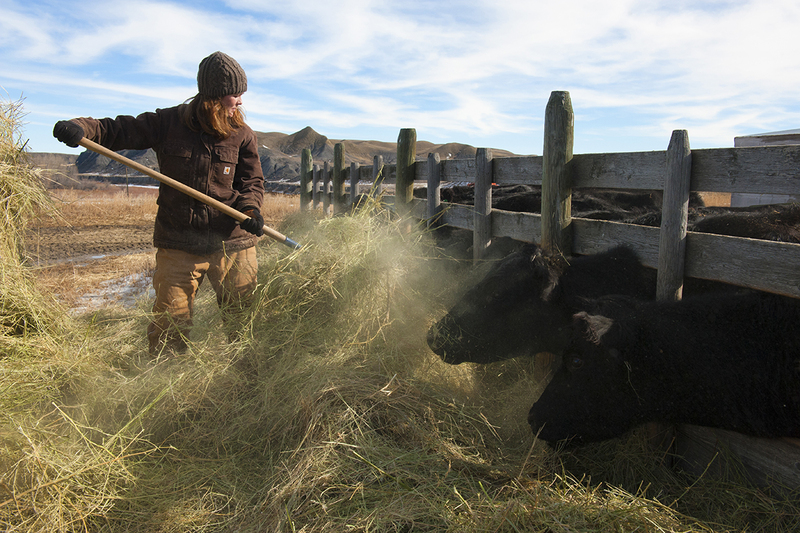 A rancher feeds her cattle in Whitlash, Montana. What is ranching? Use our reference research to find out. … protoplanetary discs can be perpendicular. Weird. New research has discovered the first example of a binary star system (HD 98800BaBb) in which a cloudy protoplanetary disc orbits its stars around their poles (perpendicular to the ecliptic). Take a look at the regular orbital plane to better understand the weirdness. … dogs might be endangered species’ best friends. How else are we putting canine noses to good, if unexpected, use? … eating meat has dire consequences for the planet. What would happen if we all stopped eating meat? … the top ten citizen science projects of the year. 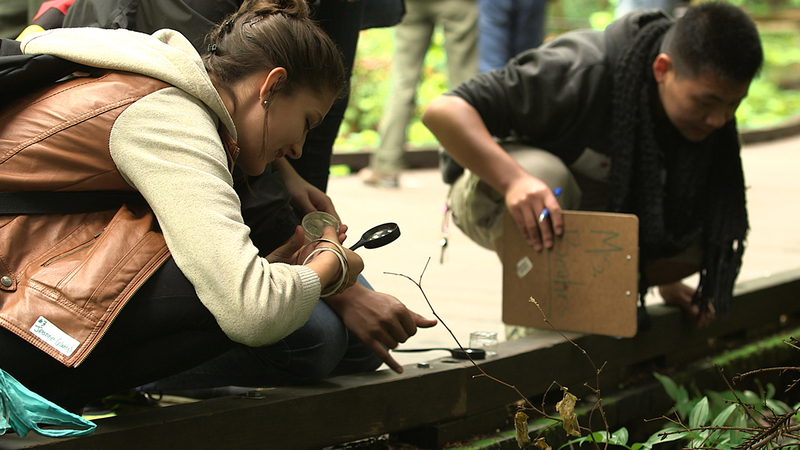 Students examine a plant in Muir Woods National Monument as part of BioBlitz, one of our signature citizen science projects. Take a look at some more citizen science projects your class can get involved with!